Everyone can sign up and create posts. Some basic information for new members how to create a post. Read the forums rules before posting for the first time. For standard writting it is classic.What you write will be show. [b]test bold[/b] - Everything you write between [b]...[/b]is bold. [i]test italic[/i] - Everything you write between [i]...[/i]is italic. [u]test underlined[/u] - Everything you write between [u]...[/u]is underlined. [quote]test quote[/quote] - Everything you write between [quote]...[/quote]is quoted Text. 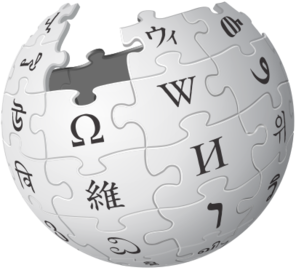 Wikipedia is the largest and most popular general reference work on the Internet and is ranked among the ten most popular websites. Next features is video and media content. We'll now show you how to create a post, including video and other media content, and which sites are supported. List support sites where it works copy paste links and forum automatic do it view video or media content in the post.